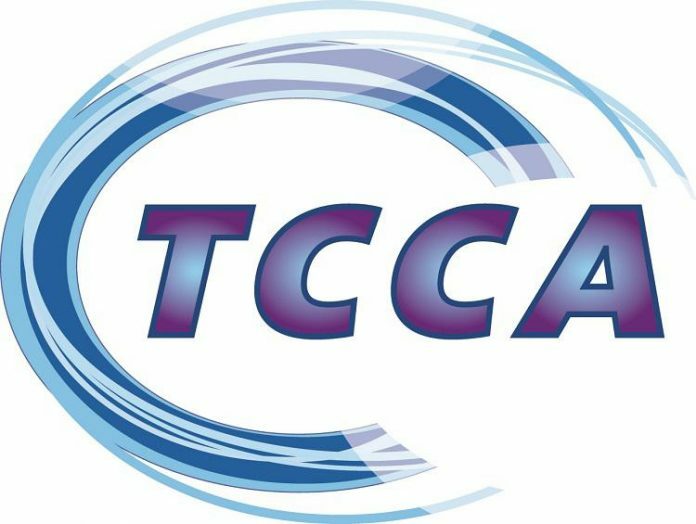 Steve Whatson has joined the Board of TCCA, representing the UK Home Office. Steve is the Product Director for the new Emergency Services Network (ESN) Air and ESN Prime+, including Device to Device, in the Emergency Services Mobile Communications Programme (ESMCP), the Home Office based team leading the delivery of the world’s first ‘second generation’ integrated critical communications system. After the Games, Steve continued to manage the MPS’ largest ICT projects, amounting to a value of £80 million per year. These included leading the replacement of the UK’s largest emergency services call handling system, driving the MPS’ mobility programme and replacing the MPS’ many legacy operational systems with a single solution.